Because self-employed truck drivers incur a considerable amount of business expenses, the IRS has several tax deductions in place for self-employed drivers, allowing them to reduce their tax liability by a significant amount. Here we look at some of the lesser-known tax deductions which you may not be aware of. The IRS allows you to deduct the per-diem amount which is allocated to you for your meals while traveling for work. As of 2017, this amount is $63 per working day. As a result, any self-employed truck driver who had to eat away from home while working is entitled to a $63 deduction for every day they did so. These are considered tax deductible because they often talk about new or emerging regulations in the trucking industry. As a result, the IRS allows self-employed drivers to deduct the full cost of the publication as a business expense. Given the remote and portable nature of their work, the IRS understands that wifi-enabled laptops and mobile phones are a necessity for almost all self-employed truck drivers, who need to remain abreast of any developments regarding their delivery. However, because drivers often also use these devices for personal entertainment in their downtime, 50% of the access fees are deductible, as opposed to 100%. The majority of self-employed truck drivers must be members of unions and/or collective trucking groups, all of which require memberships fees and dues to be paid. These dues are entirely deductible according to the IRS. If you require certain personal items in order to work on the road, then these are 100% tax deductible. Personal necessities include things such as sunglasses, flashlights, calculators, binders, specialized work clothing, luggage equipment, logbook papers, personal food coolers, gloves, and much more. All self-employed truck drivers are required to have a commercial driver’s license (CDL) if they are to drive a commercial vehicle legally in the US. Any costs associated with obtaining and maintaining your CDL license are tax-deductible, which includes things such as training programs and other forms of CDL-related education. The IRS considers a lot of things under the umbrella term of “travel expenses”. Put simply, this refers to costs which are incurred while a self-employed driver is working. This could include meals, accommodation, tolls, and parking costs. 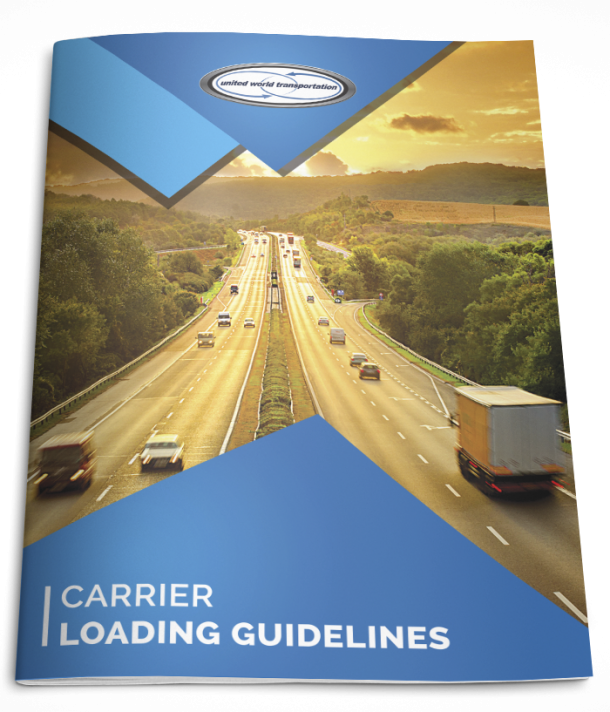 If you’re an owner-operator, you are able to deduct insurance premium payments from your tax liability, as well as leasing fees and payments made on the truck you drive. In addition, any interest you may pay on the truck’s purchase is completely tax-deductible too. Furthermore, owner-operators can deduct the amount that a truck depreciates over a year, assuming that the truck has been owned and used by the taxpayer during the given year. When it comes to taxes, everyone wants to keep theirs as low as possible. Although some expenses associated with trucking are quite obvious, such as fuel, we hope that we opened your eyes to some of the more obscure tax deductions which are available to hard-working self-employed truck drivers.